Yorkshire offers the perfect backdrop to your wedding, with its Norman castles and beautiful national parks just the start of what you’ll find here. 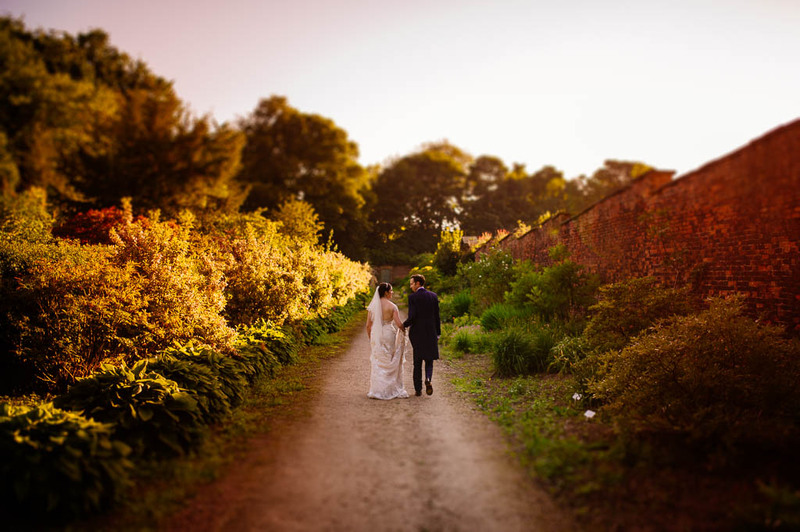 When you are surrounded with such beauty and rich culture, you might as well make your wedding a little more Yorkshire, whether you’re from the area or have fallen in love from afar and are deciding to get married here. Here are the five must-haves for creating the perfect Yorkshire wedding. Readings are always a beautiful addition to a wedding ceremony, and a few passages here and there will pace the flow of the ceremony. When it comes to selecting your readings, you have to go with Yorkshire’s finest. The Brontë Sisters have produced a number of literary classics with touching observations about love. You could pick something like the speech by Mr Rochester to his fiancé in Jane Ayre. If the Brontë Sisters are not your thing, you have plenty of other famous Yorkshire folk to opt for, from W.H. Auden to Joanne Harris. An easy one this! You definitely need to use white roses in your wedding decorations. You can place an individual white rose in a glass vase on the tables at your reception, create stunning displays with lots of roses, and even have them prominent in the bride’s bouquet. White decorations work on their own but you can also combine them with another, brighter accent colour. Add a dash of blue or pink for a romantic look; these colours will also look great if you’re going for something like a vintage theme at your wedding. In terms of other flowers, white roses pair beautifully with hydrangea. If you’re getting married in Yorkshire, you should definitely play with famous Yorkshire foods when it comes to your wedding menu. 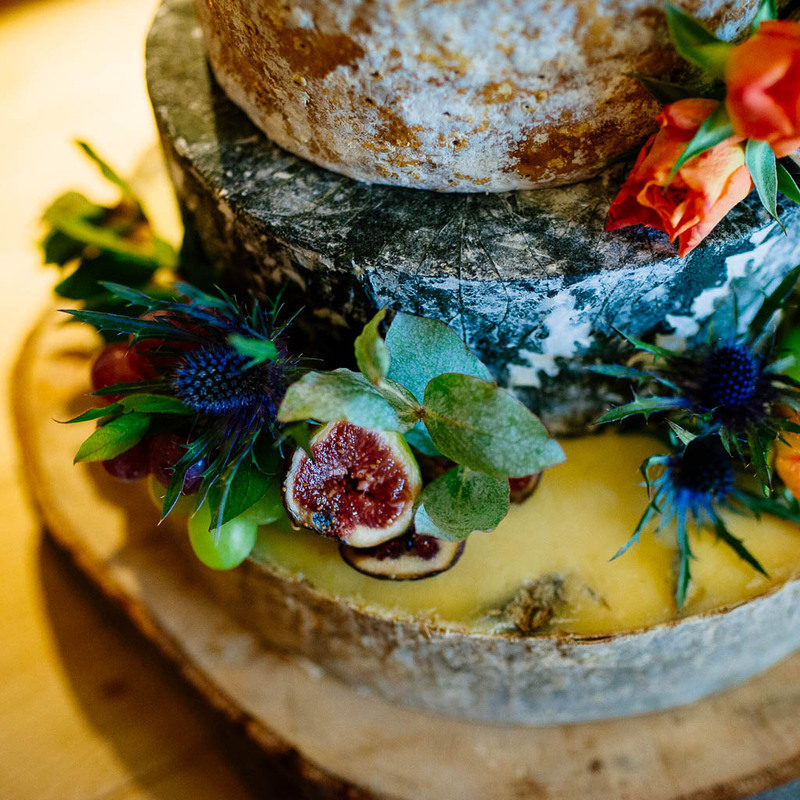 While it’s up to you how far you take it, we think an amazing twist on the traditional wedding cake is to opt for a Yorkshire cheese board instead. A beautiful cheese wheel cake with layers of Wensleydale, Ribblesdale, Barncliffe Brie and the like will charm your guests. Pair your cheese “cake” with rhubarb chutney and crackers. If doing away with the proper wedding cake is a step too far for you, do this as well as and not instead of. Talking of rhubarb, a Yorkshire wedding is nothing without rhubarb gin. The pinkish drink will be the perfect way for your guests to toast your happy day. Combine with sparkling tonic and you have a modern drink to replace champagne. Serve classic rhubarb juice if you want a non-alcoholic version on the side or as an alternative for any children that will be attending. Yorkshire’s rich heritage of folk music gives you at least one perfect entertainment for your wedding. Your wedding would benefit from having a live band playing traditional folk songs, and perhaps you could even add the Long Sword dance to your reception. If you want something slightly different, Yorkshire has a rich selection of modern favourites. How about having a tribute band to cover songs by The Cult or Kaiser Chiefs? You can find plenty of local talent through platforms like Freak Music and ensure you can add that Yorkshire sound to your big day. Whatever your wedding theme, these five must-haves will make sure your wedding is filled with unmistakeable Yorkshire heritage.